If you want to build a career based on your love of history, pursuing your degree at one of these excellent California public universities is a great place to start. If the past fascinates you, there’s a good chance you will excel as a history major. In order to do so, it’s important that you apply to schools with strong departments in your field. Consider these five California colleges, all of which offer stand-out undergraduate and graduate programs in history. Payscale reported that University of California, Santa Barbara’s history grads make the ninth-highest salaries in their field. The department’s doctorate program also received a nod from the National Research Council for excellence in research and in criteria that scholars value the most. With a bachelors degree in history, you can work towards building a future that revolves around studying the past. 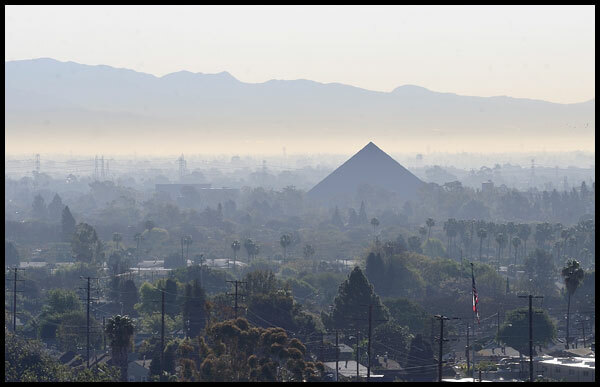 California State University, Long Beach’s history department offers an impressive array of unique programs, including Jewish studies, Middle Eastern studies and oral history. This may explain why Payscale’s data shows the school’s history grads receiving higher salaries than people with the same degree from all but six other schools. History grads from University of California, Los Angeles, receive the fourth-highest salaries in the country according to Payscale; starting pay averages $44,200 and mid-career pay averages $80,000. UCLA’s history department also received accolades from U.S. News and World Report for having the ninth-best grad program of its kind in the country. The department particularly stands out for its unique undergraduate student research program and its graduate program in the history of science, medicine and technology. 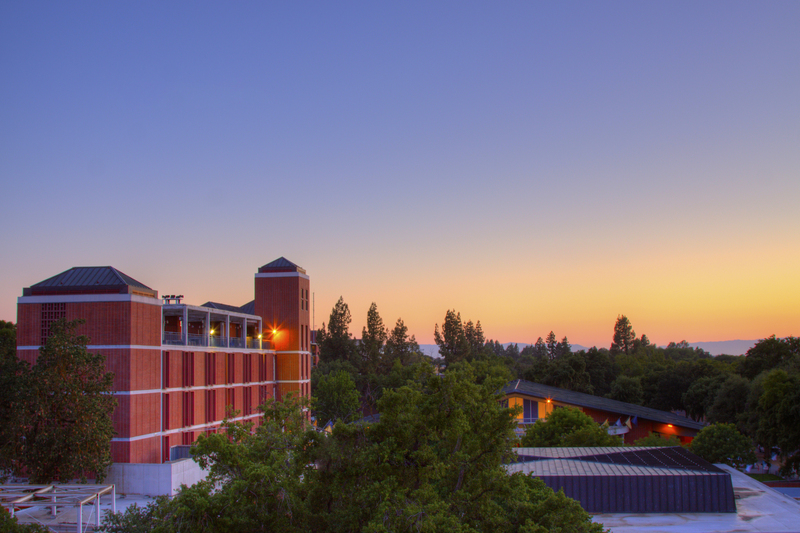 U.S. News and World Report ranked the grad program in history at the University of California, Davis, the 27th best in the country, tied with prestigious schools Emory University and Massachusetts Institute of Technology. The department’s grad students are particularly known for receiving impressive fellowships, prizes and awards. According to U.S. News and World Report, University of California, Berkeley, offers the country’s best grad program in history, tied only with Princeton University and Yale University. The department’s doctoral program in history was also acknowledged by the National Research Council for maintaining components deemed important by faculty in the field. Now that you have an idea of which schools to apply to, you can work towards building a future that revolves around studying the past.